We at pro:woman always have an open ear for you and will be happy to advise you free of charge. Use our round-the-clock hotline now or make an individual appointment via our contact form. I have read the General Data Protection Regulation and agree to the processing of my data. 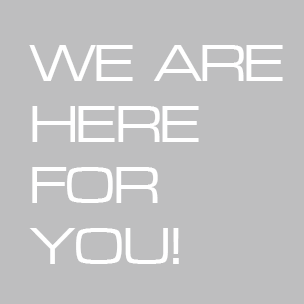 We are happy to help and advise you in your living situation. Use our callback service – we will get back to you as soon as possible.